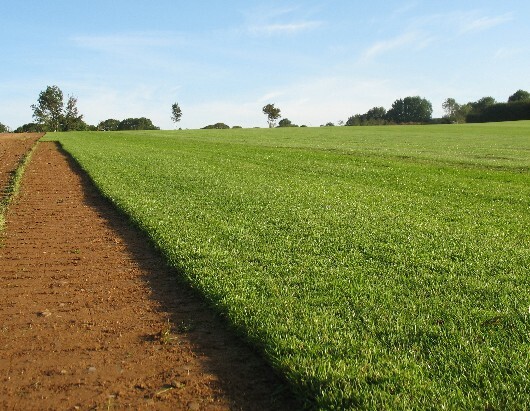 Devon Lawn Turf are suppliers of high spec cultivated turf and topsoil to home owners, landscapers and gardeners in Devon. High quality lawn turf, grown in Devon. 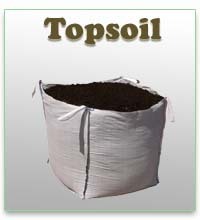 Top Quality Cultivated Lawn Turf. 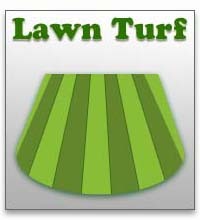 Order Supreme Turf now for your shaded lawns & high wear areas. 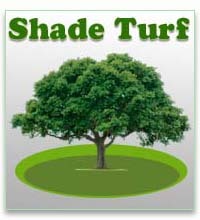 Our new Supreme turf contains THE most shade tolerant grass available. Stay Green! - Buy from your local turf nursery.